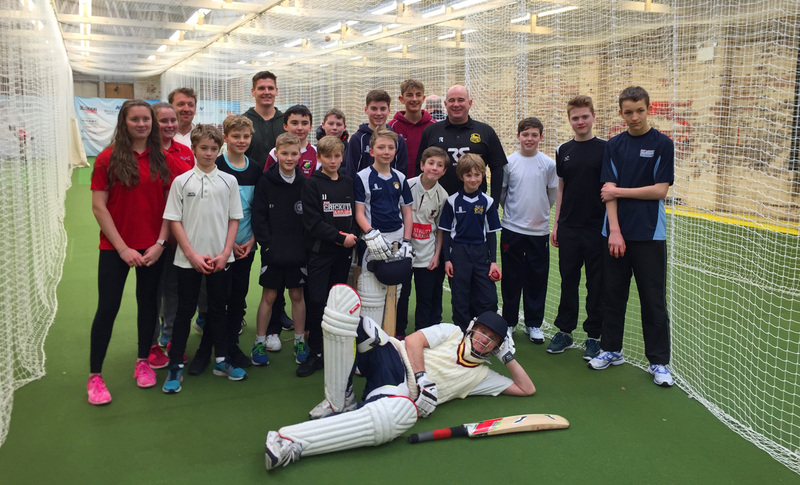 We have been busy fundraising here at The Cricket Asylum Foundation (TCAF) and are looking for some deserving young players to benefit from Cricket scholarships. Do you know of a young player at your club who you think deserves some financial support to help them to improve and continue their enjoyment of the game? The aim of the TCAF Scholarship fund is to remove financial barriers to allow the player to reach their full potential. Successful applicants will receive financial support to access additional coaching sessions and to purchase the necessary equipment and playing kit required to advance within the sport. Successful applicants will meet some or all of the requirements below. Playing cricket at a club in a local league. Registered with physical or learning disabilities. In a position where Cricket could play an active role in rehabilitation and/or personal development. To apply please email kate.turner@tcafoundation.org for a application form to be sent to you.